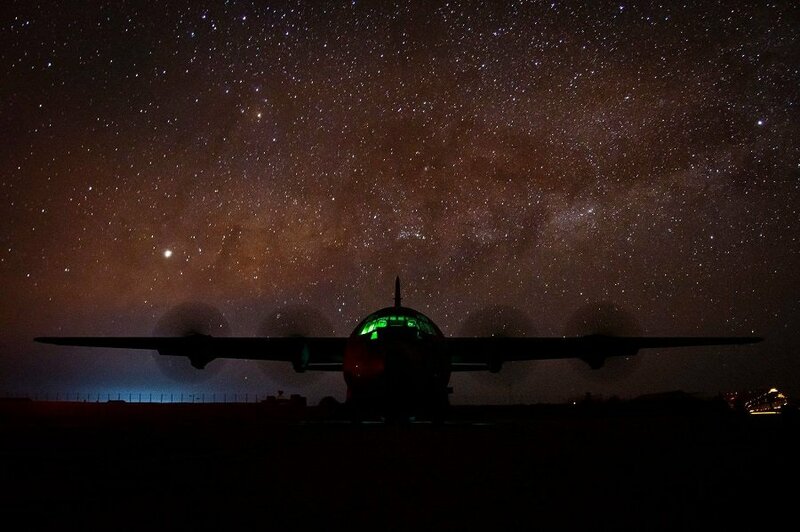 U.S. Air Force airmen unload cargo from a C-130J Hercules in East Africa on March 4, 2019. Thanks to Tech. Sgt. Chris Hibben for taking this stunning photograph. Have a great week, everyone!